Calling life’s adventurers… The 13’2” Explorer+ is the ultimate board for exploration, loaded with features and conceptualised with epic adventures in mind. 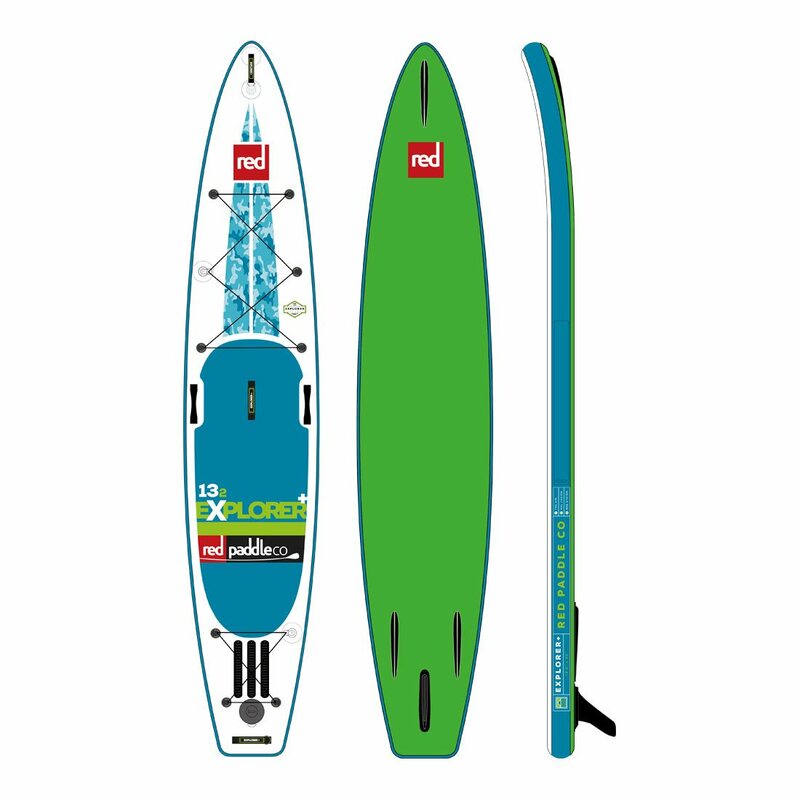 With its high sides, large volume and narrower width, it’s a high-speed cruiser, designed for competent paddlers. It’s got cargo tie-downs front and back for all your gear (check out our dry bags), and under those are extra-grippy deck sections that help keep your cargo in place. 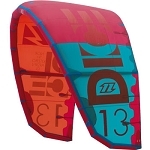 Like the 12’6” Explorer, it has a removable fin, a nose runner fin to aid tracking in side winds, and two rear runner fins to cancel out ‘tail drift’ when the board is loaded with gear. And of course, it comes in our easily transportable backpack. Go explore! For 2017, they’ve added a special screw thread to all of our boards that is compatible with RAM MOUNTS products, the world leading accessory bracket manufacturer. Enabling you to securely attach a range of accessories, from GPS devices and cameras to fishing rods and cup holders.